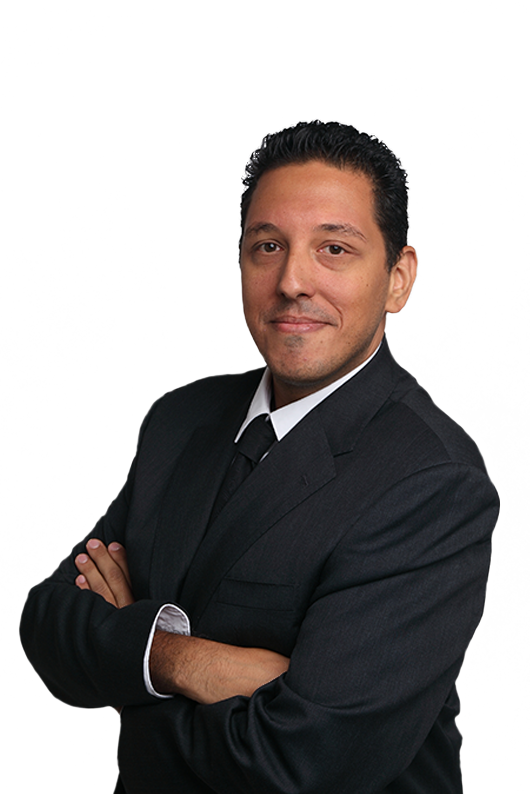 Miguel holds a Bachelor’s degree in Translation and Interpreting from the University of Malaga, Spain, and a Master in International Relations and Foreign Trade from ALITER International Business School, Madrid. He also spent a year at the University Paul Valéry, Montpellier, France. After finishing his Bachelor’s he spent a year in Melbourne, Australia, in order to perfect his English and grow personally. During this time he acquired skills such as the ability to work effectively in multicultural environments, research, marketing, analysis, multicultural approach and developed a proactive and entrepreneurial attitude. He has also volunteered in social development projects in France and Nepal. Miguel joined Aninver as a Junior Consultant and he is currently involved in a project with the Tunisian Ministry of Health and the AfDB. Miguel is a high-level French and English user, Spanish being his mother tongue. 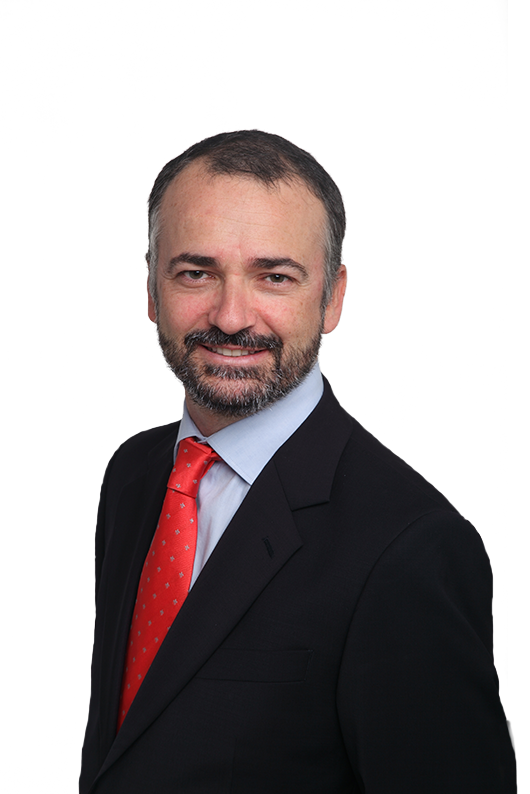 Bernardo holds a Bachelor's degree in Business Administration from CEU University in Madrid (Spain) and a Master's in Finance (ESADE Business School in Madrid). He has extensive experience in Public Private Partnerships (PPPs) as he worked for more than 8 years for Grupo Vera, an industrial group. During that time, he worked on developing financial models and bidding for a wide range projects, such as car parks, wellness centers, retirement homes, hospitals and marinas. 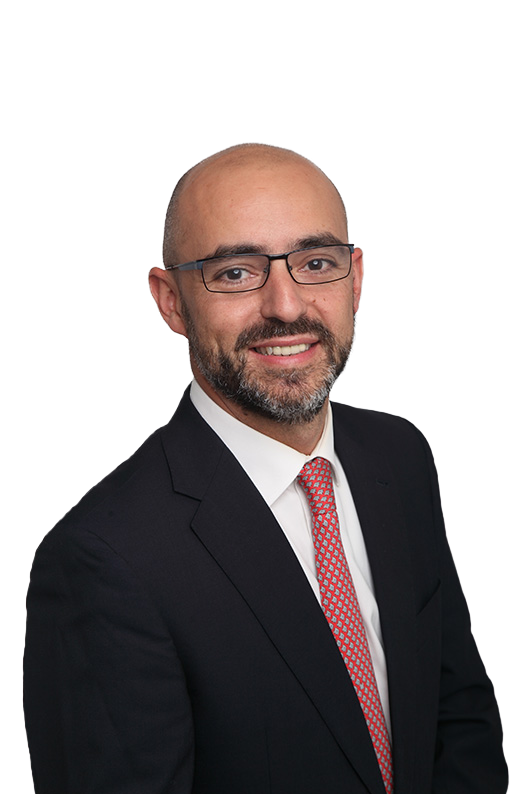 Bernardo has experience in international finance markets as he worked for several years for financial institutions in London. Additionally, he worked as a consultant on projects for telecom companies and advised the Spanish government on various sectors. 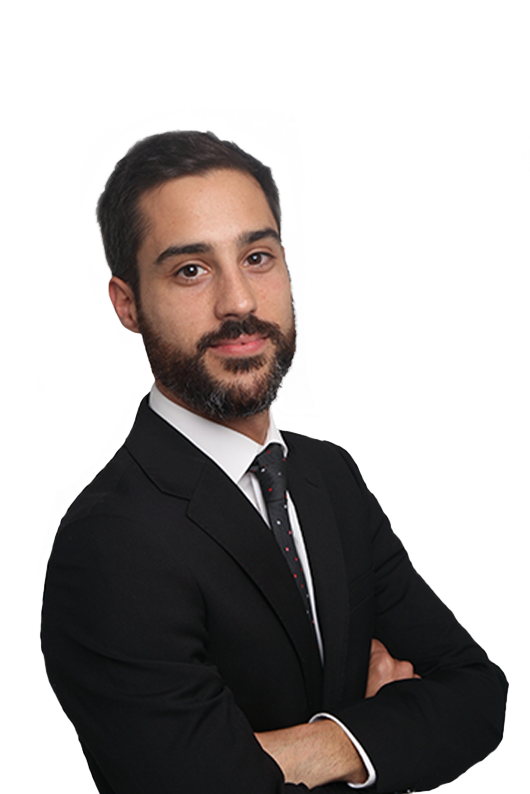 At Aninver, Bernardo has worked on many different consulting assignments related to development in several countries, including Algeria, Ghana, Benin, Cote d’Ivoire, Togo, Ethiopia, Colombia, Morocco, Portugal and Egypt. Bernardo is fluent in English and Portuguese, and has some knowledge of French. Spanish is his mother tongue. Antonio holds a Bachelor's Degree and MSc in Civil Engineering. Antonio joined Aninver in early 2016 as a business analyst. Antonio has worked on many different assignments with clients such as the World Bank and the African Development Bank in several developing countries. 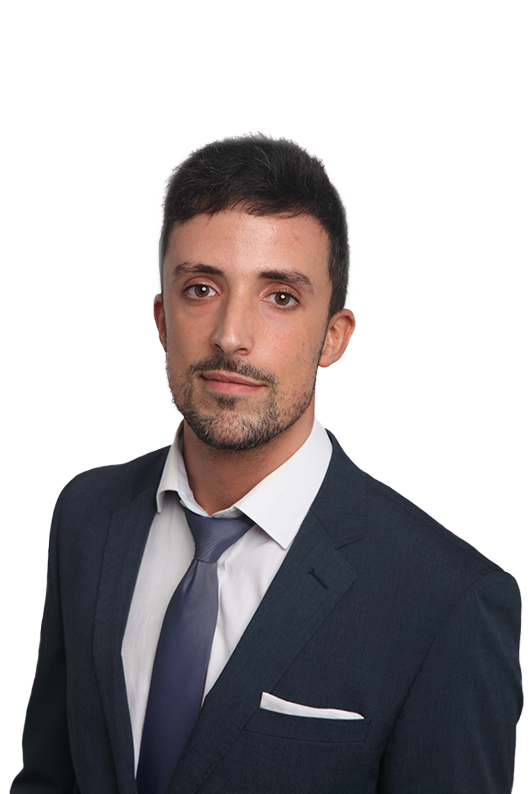 Antonio is also part of the editorial team for our online market intelligence platforms InfraPPP World and IPP Journal. During his time at Aninver, Antonio has also worked on business development activities preparing Expressions of Interest and proposals for multilateral organizations. Ariadna holds a Bachelor’s degree in Psychology and a Master’s in Neuropsychology from the University of Seville (Spain). After her academic studies, Ariadna gained experience in this field, working in a great variety of hospitals in Spain and the United Kingdom, including two years in a Brain Rehabilitation Unit. She has also done volunteering work in her spare time helping disabled people. Throughout her life she has completed many English courses, including in Canada and the UK, meeting people from all over the world. During her experiences both academic and professional, she has developed important skills such as team work, problem solving, resilience, multicultural approach, open mindset and flexibility. Currently, she is doing a Master’s in Human Resources Management and working for our firm. Cristina is an accomplished designer and front-end developer with 5 years of experience in many different projects. Cristina has a comprehensive education in industrial, graphic and web design: she has Master's degrees in web design and online tools, and in graphic design and pre-press. She has also taken several other courses related to design, on topics including JQuery, digital marketing, Autodesk 3D Studio Max, Wordpress, interior design and photographer. She spent one year in Italy working as an industrial designer. As a freelancer, she has developed branding and websites for a wide range of businesses, including stores, restaurants, photographers and consultancies. Alvaro is a Civil Engineer (University of Granada, Spain), M.S. on Infrastructure Management (Polytechnic University of Madrid, Spain) and Master in Business Administration (IESE Business School, Barcelona, Spain). Alvaro also spent a year at the University of California, Davis. He worked in the Business Development Department of the #1 infrastructure developer in the world, Iridium Concesiones de Infraestructuras (ACS Group), as a Project Manager coordinating the submission of bids in countries such as Chile, Ireland, Canada, Spain and Portugal. Later, Alvaro worked for Gas Natural Fenosa in the Asset Management department. Alvaro is a partner and co-founder of Aninver. He manages the market intelligence business and he also works as a senior management consultant. Alvaro has worked on assignments around the world in countries such as the Philippines, Colombia, Benin, Togo, Kenya, Nigeria, Ghana, South Africa and Tunisia. He is bilingual in Spanish and English, and has working knowledge of French. Jose is a Civil Engineer (University of Granada, Spain), and Master in Business Administration (IESE Business School, Barcelona, Spain). He also studied at the School of Engineering and Applied Sciences of the University of California, Los Angeles. 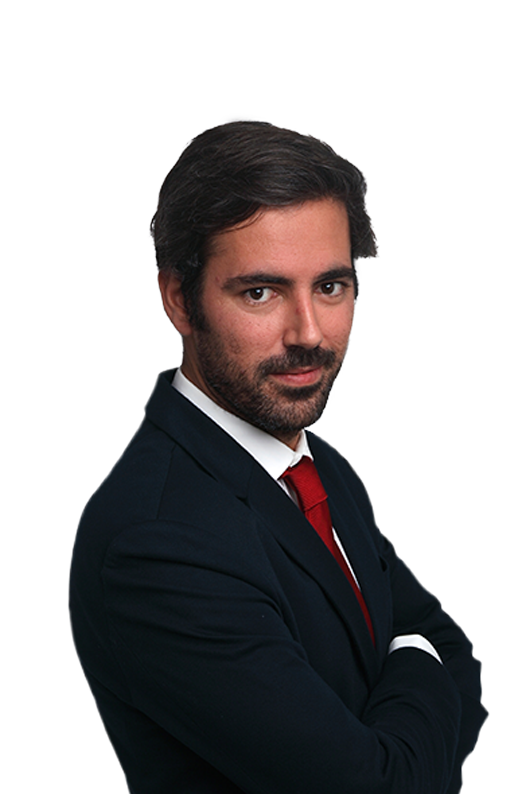 Jose has worked for the strategic consultancy McKinsey&Company, where he was a management consultant, and for several of the largest international construction, industrial and real estate groups in Spain (Ferrovial, FCC, and Metrovacesa). He has over twenty years of experience in the industry and management consulting, analyzing complex situations and problems and proposing implementable solutions for clients at global scale. Jose has worked on consulting assignments for public and private clients in more than thirty different countries across Europe, Asia, Africa and America. Jose has been Team Leader in more than twenty projects for Development Finance Institutions, like the World Bank, African Development Bank, Islamic Development Bank or the International Finance Corporation. Ana holds a Bachelor's degree in Translation and Interpretation from the University of Córdoba (Spain) which included a year in an exchange program at François-Rabelais University (France). She also studied two different courses on translation project management and legal translation at University of Córdoba. She is currently working as an administrative assistant at Aninver. She has experience in the tourism field having worked as assistant at Mezquita de Córdoba (Audioguiarte S.L.) with many different nationalities. She also completed a five-month internship where she has worked as a translator. Miguel holds a Civil Engineering degree from the University of Granada (Spain), which included a year at the Lisbon Technical Institute. For the final project of his degree, Miguel designed the expansion of Alicante's container terminal. Miguel is currently completing a Bachelor's degree in Business Administration. Miguel has on-site construction experience as he worked as a Health and Safety Coordinator for a construction project of a thermal solar power plant with a budget of €600 million. Following that, Miguel became chief editor and research analyst of the market intelligence platforms InfraPPP World and IPP Journal, where he tracked all the infrastructure/PPP and energy projects being developed worldwide. Furthermore, Miguel has been involved in several consulting assignments for private companies and multilateral institutions including the World Bank, the African Development Bank, the Islamic Development Bank and the International Finance Corporation. In those assignments, Miguel gained international experience (Kenya, Ethiopia, Togo, Benin, Cote d'Ivoire) in business analysis, strategic planning, development, climate change, tourism and investment decisions. Miguel has lived in four different countries (Portugal, UK, Canada and Spain) and he is fluent in Spanish, English and Portuguese. Borja is a Building Engineer (University of Madrid, Spain), M.S. In Project Management (Foundation of Construction, Malaga) and Master of Prevention of Labor Risks. Borja worked for six years in the technical department of Construcciones Sánchez Domínguez-SANDO. During this time, Borja specialized in cost control, project review, measurements, planning projects and preparing documentation for all types of public and private construction projects. After his time at SANDO, Borja worked as a freelancer, supervising construction of various local projects. Borja joined Aninver in 2016. As part of the Aninver team, he usually leads the technical aspects of hospitality and infrastructure assignments. Borja has some international experience as he has worked on several projects in Latin America and Africa. Manuel is an extremely creative web developer with experience in industry standard techniques and programming languages both in back-end and front-end. He played a decisive role in the development of an intercontinental package shipping platform for Yellow Relay. His skills in creative suites, animation and 3D software complete his comprehensive profile. Manuel has substantial experience developing all kinds of websites and internal applications. Through working for various companies and freelancing, Manuel has developed an excellent eye for detail. He is proficient in English, Spanish being his mother tongue. Julio is a software, network and server infrastructure developer. He has more than 8 years of experience in all types of software development. During this time, he founded a company that implemented network security, DDoS mitigation and server administration. He also working as a freelancer, programming software to optimize mass production environments and all kinds of websites and internal applications. He also has experience designing and implementing software, network and server infrastructures for public and private clients and multilateral institutions. Julio has mastered various programming languages, but excels in PHP development. He made several contributions to a great number of open-source projects, such as Medoo, Bootstrap Framework and Exeu Amazon. He also developed APIs for companies like TradeDoubler and Zanox. In addition, Julio has substantial experience in software management development, data mining, deep learning implementations, Big Data processing and automation of all types of businesses. 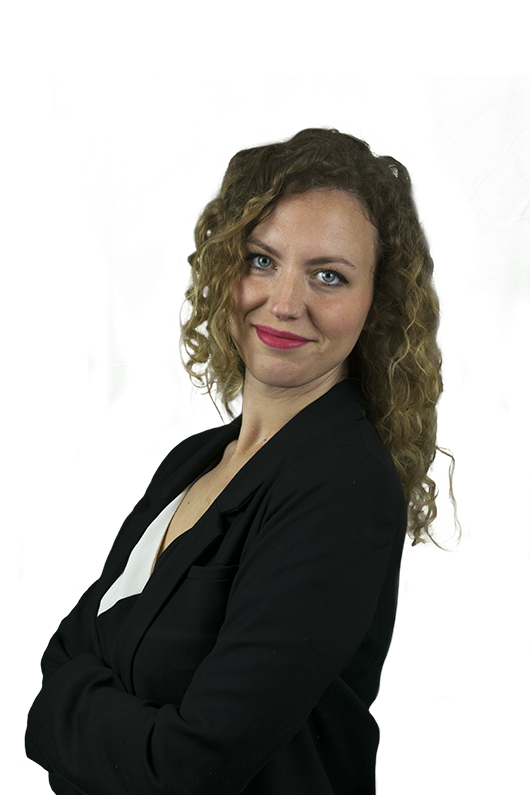 Anaïs holds a Bachelor's Degree in Translation and Interpreting from the University of Granada, a pioneering university which has been offering studies in this field since 1979. During her academic training, she developed important skills such as research, analysis, organization, multicultural approach and teamwork. She also voluntarily organized multicultural exchanges, meeting people from all over the world. Moreover, she lived in France for two years, during which she gained considerable knowledge of the French language and culture. 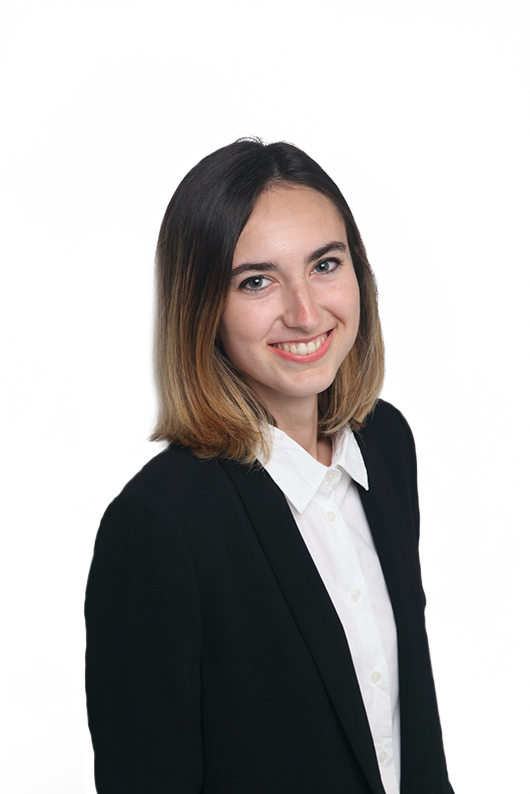 Since last year, Anaïs has worked at Aninver as a Junior Consultant. She is currently involved in two projects for the African Development Bank (AfDB), one in Tunisia and one in Cote d'Ivoire.